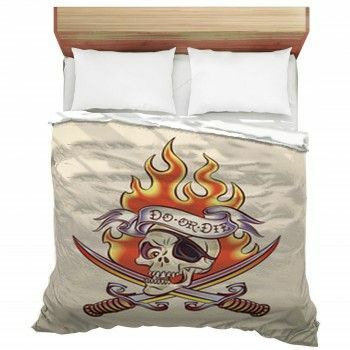 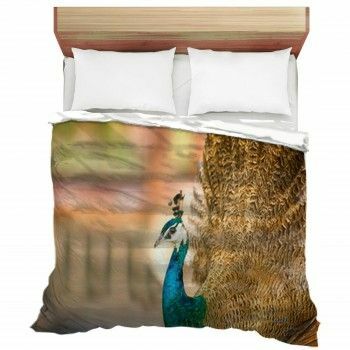 Looking for that customized bedding set for your baby? 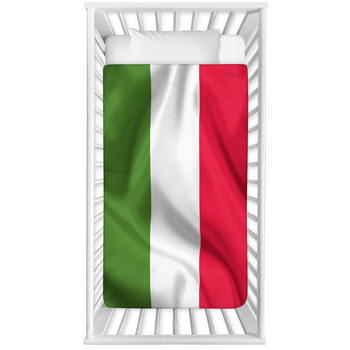 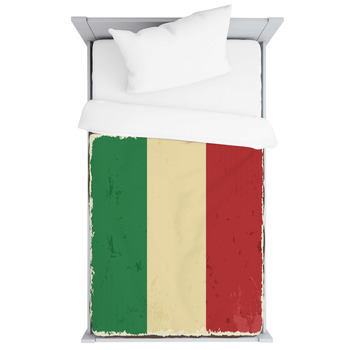 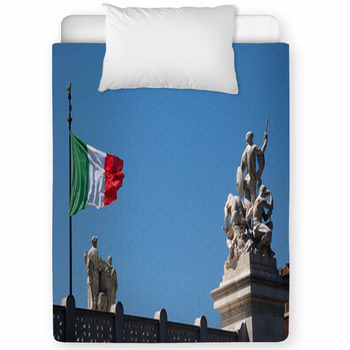 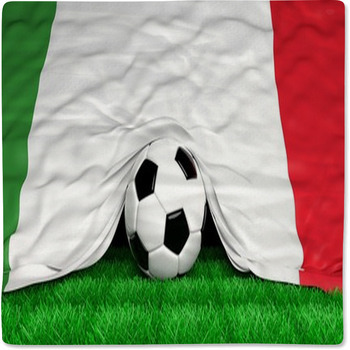 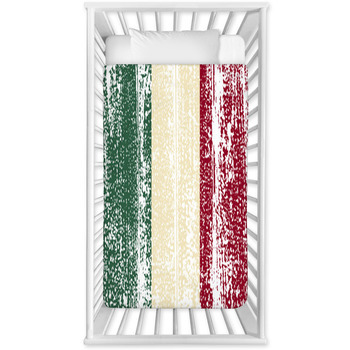 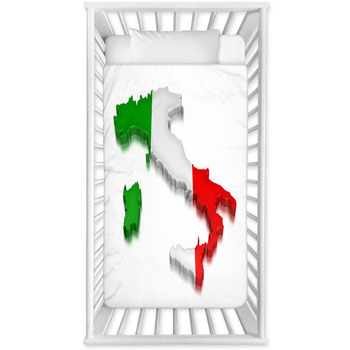 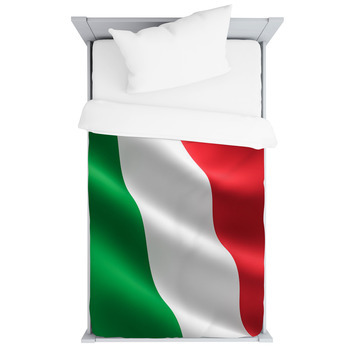 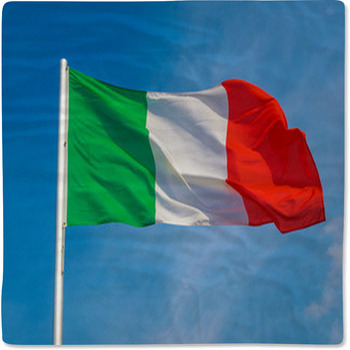 Ka ching you have come to the right place, as our website has toddler and baby crib sizes in a huge selection of Italian Flag patterns and colors. 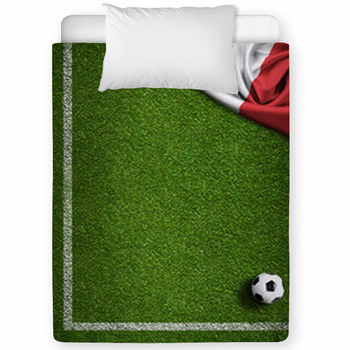 VisionBedding can also personalize your babys name onto the bedding fabric.